These iMacs are in OK condition. They will have some deep scratches on the case but the screen will be perfect. Great Value Machine. · Graphics – AMD Radeon HD 6750M graphics with 512 MB of dedicated GDDR5 memory. 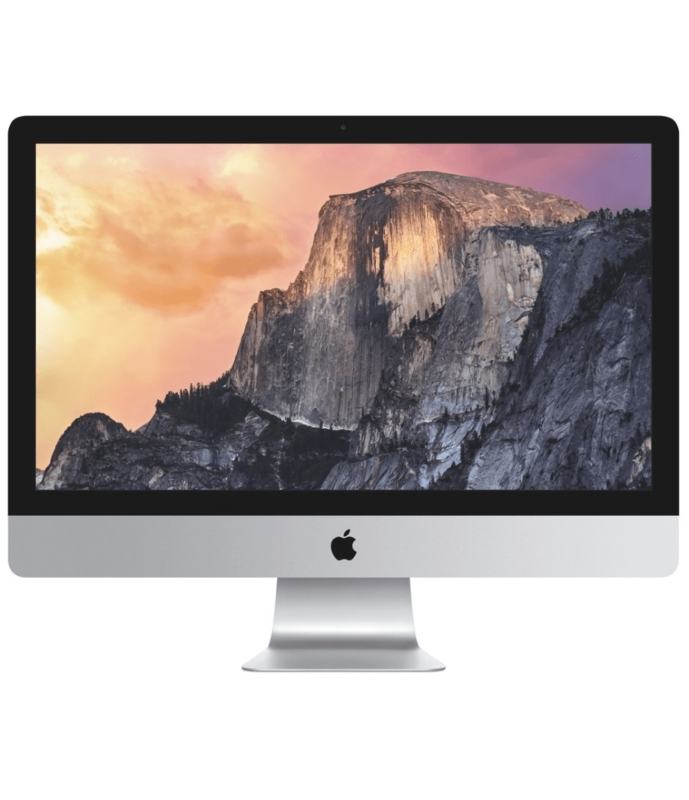 The iMac “Core i5” 2.5 21.5-Inch Aluminum (Mid-2011) is powered by a Quad Core 2.5 GHz Intel “Core i5” I5-2400S (Sandy Bridge) processor with a dedicated 256k level 2 cache for each core and a 6 MB shared level 3 cache. In lieu of a system bus, it has a “Direct Media Interface” (DMI) that “connects between the processor and chipset” at 5 GT/s. Upgraded to 4GB of RAM (1333 MHz PC3-10600 DDR3 SDRAM), a 500 GB (7200 RPM) hard drive, a vertically-mounted slot-loading DVD±R DL “SuperDrive”, and AMD Radeon HD 6750M graphics with 512 MB of dedicated GDDR5 memory. It also has a built-in “FaceTime HD” video camera and built-in stereo speakers underneath the 21.5″ glossy 16:9 LED-backlit TFT Active Matrix LCD (1920×1080 native) display “with IPS technology”. Connectivity includes four USB 2.0 ports, a Firewire “800” port, built-in AirPort Extreme, Gigabit Ethernet, and an SDXC card slot as well as a single “Thunderbolt” port that is backwards compatible with Mini DisplayPort and, likewise, supports an external display up to 30″ (2560×1600). Thunderbolt also supports other peripherals that use the Thunderbolt standard which provides up to 10 Gbps of bandwidth in both directions. Externally, the “Mid-2011” iMac line uses the same “edge-to-edge” glass design and “seamless all aluminum enclosure” as the “Mid-2010” models that came before them. Internally, however, the “Mid-2011” line is equipped with faster processors and faster graphics processors, as well as the aforementioned external improvements of a higher resolution (and wider angle) webcam and Thunderbolt port.